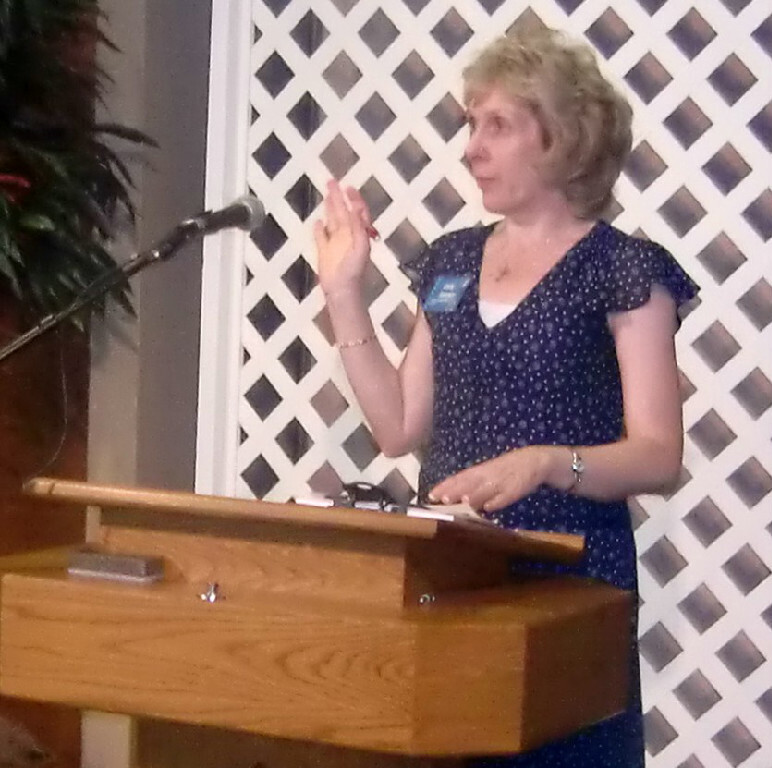 Cynthia is past president of Christian Authors Guild as serves as Conference Director. Christian Authors Guild (CAG) is a group of writers in the Atlanta area. The group sponsors a fall conference, Atlanta Christian Writers Conference.